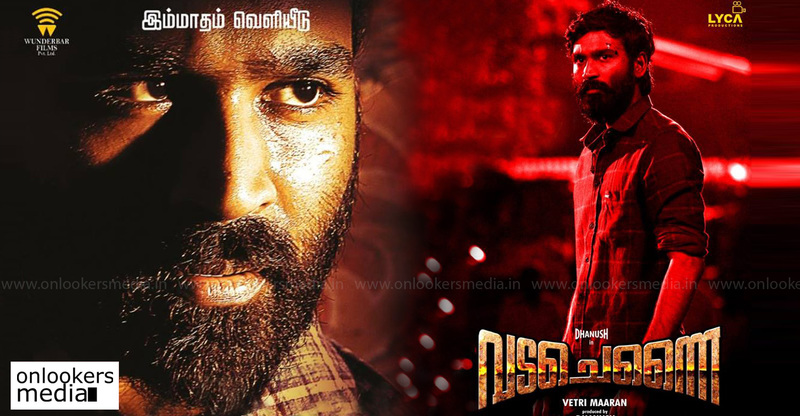 Dhanush-Vetrimaran combo is one of the most favorite actor-director duos in Tamil film industry. They have previously collaborated for acclaimed films like ‘Polladhavan’, ‘Aadukalam’ and ‘Visaranai’. 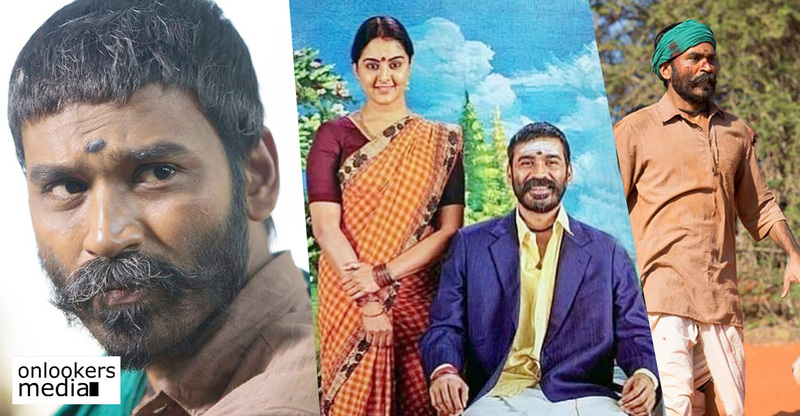 ‘Aadukalam’ alone won six awards at the National level, which included two for Vetrimaran (best director and best scriptwriter) and best actor for Dhanush. ‘Visaranai’, which was co-produced by Dhanush, also won multiple National awards. It was also India’s official submissions to the 89th Academy Awards for Best Foreign Language Film. 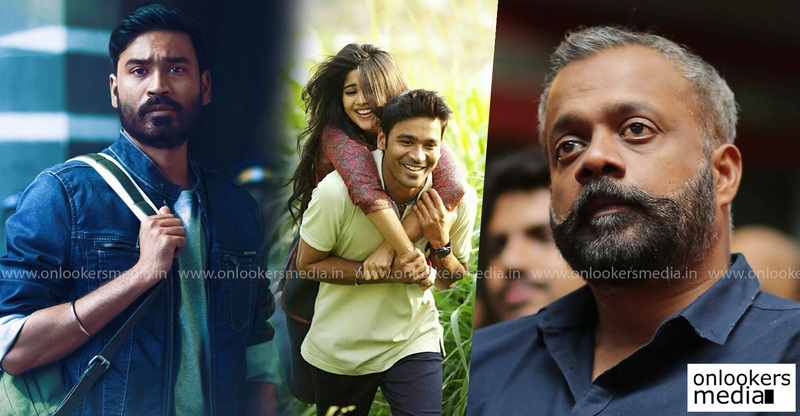 After years of waiting, the first part from their gangster saga ‘Vada Chennai’ is finally releasing this Wednesday (October 17). A trilogy, ‘Vada Chennai’ follows the life of a set of people from North Chennai traversing three different timelines. Around 20% of the second part has already been shot. 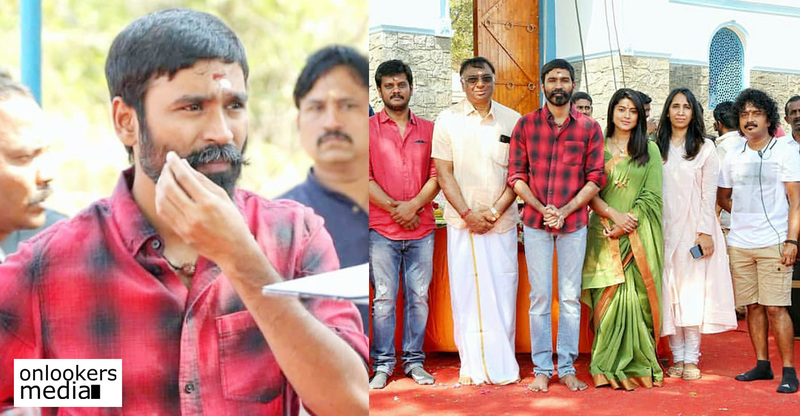 While talks about ‘Vada Chennai’ are yet to settle down, Dhanush and Vetrimaran are teaming up for another film out of the trilogy. This new film will start rolling next week. The actor himself revealed this in a recent press meet. Details regarding the genre or other cast and crew members were not revealed.